With three consecutive wins in the 2019 Indian Premier League, the Delhi Capitals are the new No. 2 in the latest standings. 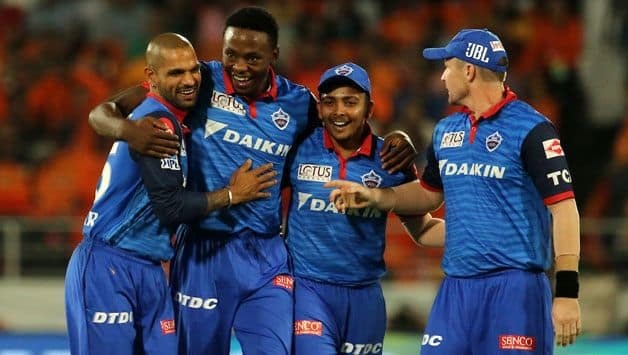 With three consecutive wins in the 2019 Indian Premier League, the Delhi Capitals are the new No. 2 in the latest standings. 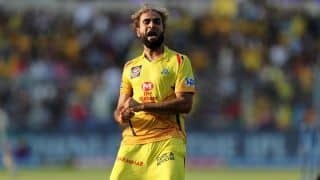 Termed perennial underachievers, their 39-run crushing win over Sunrisers Hyderabad was third on the trot which escalated them just behind table-toppers Chennai Super Kings. What stands out for the Capitals is their timing. They were inconsistent initially but are starting to peak in at the right time. On Saturday night, the manner in which they achieved their hat-trick of wins was inspiring. 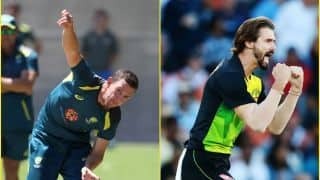 Defending just 155, the Capitals were flayed by Sunrisers’ opening pair of David Warner and Jonny Bairstow, but once both batsmen departed, the hosts’ middle order endured yet another meltdown, losing eight wickets for 15 runs. It was one of their worst batting collapses which eventually saw them get shot out for 116. 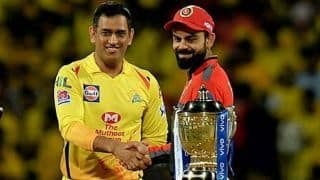 While different teams have claimed the second spot on the leaderboard, the one team that has remained constant in their standing has been CSK, who consolidated their position at the top with a seventh victory of the season. 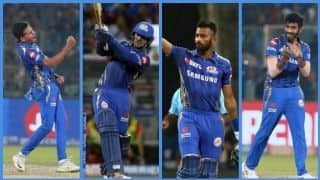 On Saturday evening, they completed a double over Kolkata Knight Riders to move to 14 points, four points clear of Delhi Capitals’ tally of 10. And while the Capitals gained on the standing, KKR have been on a downward slide losing thee matches in a row. The once No. 2 team has now slipped a position down but face competition from Mumbai Indians, Kings XI Punjab and the Sunrisers, who are all tied at 8 points each. With roughly six to seven matches left, we await an exciting couple of weeks which will determine the top four teams to qualify for the Playoffs.